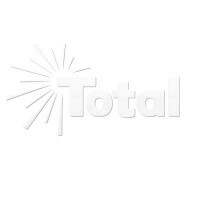 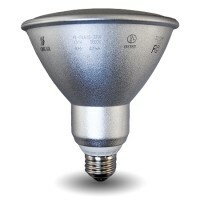 Top" Reflector compact fluorescent retrofit. 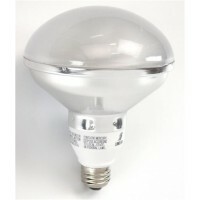 Built with the same advances in technology as the Top Spiral CFL bulbs, the "Top" Reflector compact fluorescent retrofit is a Top Spiral bulb in a reflector to direct the light forward for maximum output. 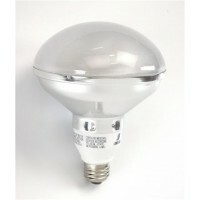 Perfect for recessed lighting fixtures.